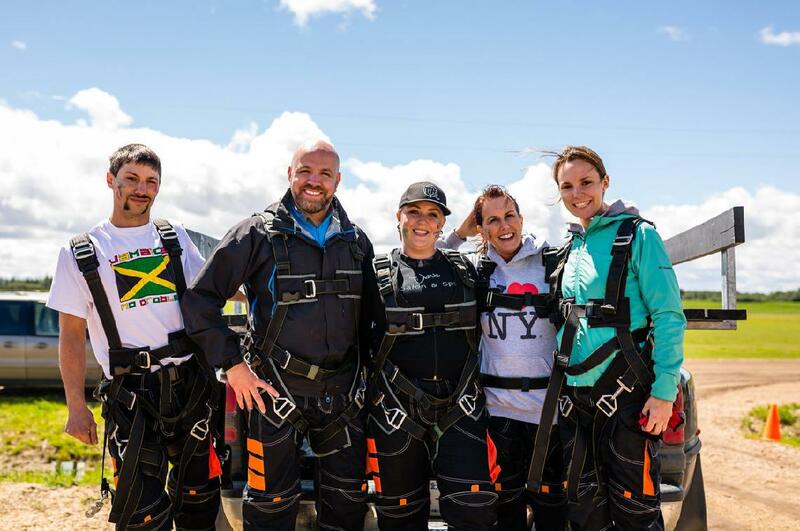 Help us further our mission with a gift. We’re changing communities through changed lives... right here where we live. 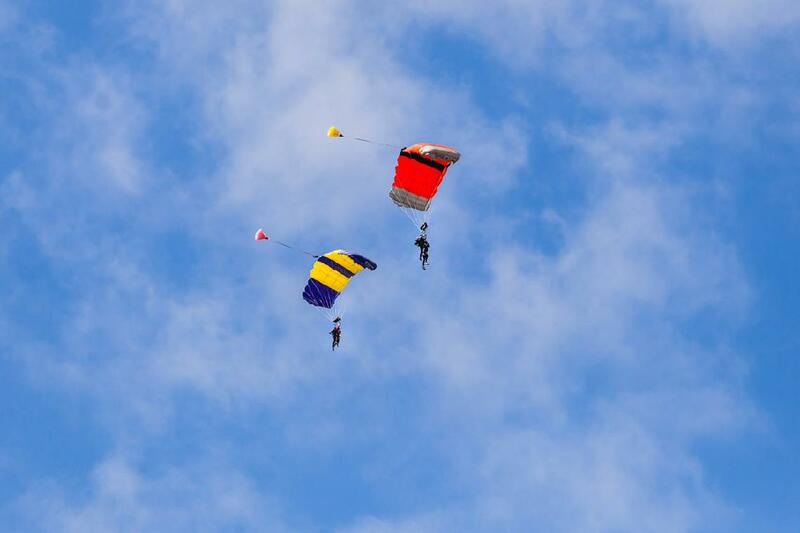 Join us on Friday June 23th, 2017 and take the Leap of Faith. 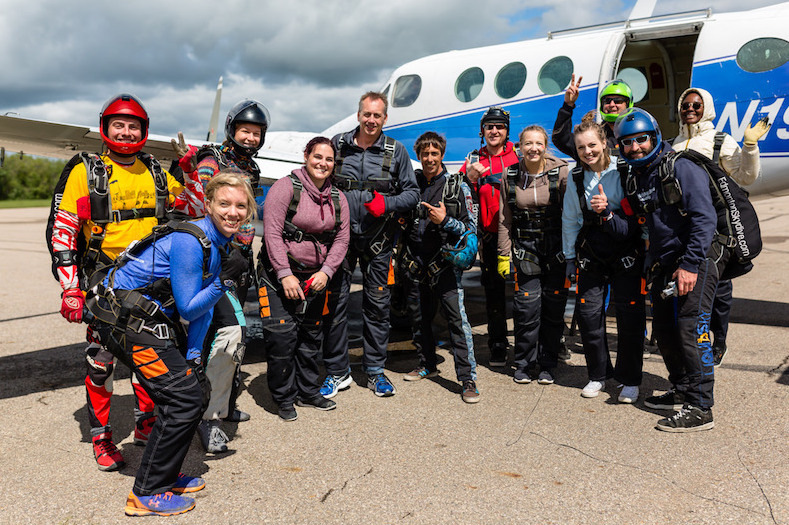 Support the Edmonton Dream Centre by becoming a Sponsor, donor or donate to one of your favourite brave Jumpers willing to take the tandem leap sky dive at 14,000 feet. 1 in 5 Canadians will be affected by mential illness and/or addiction in any given year. 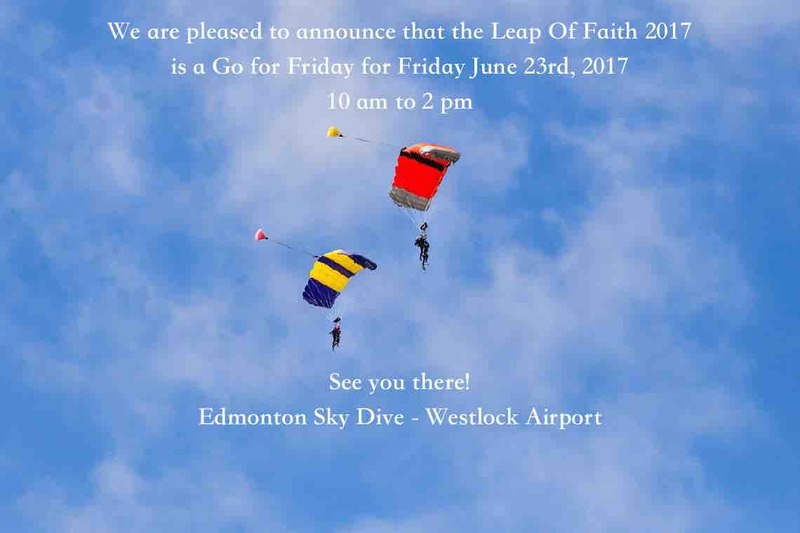 The women at the Edmonton Dream Centre take a Leap of Faith everyday to change their lives through hope, healing and recovery; journey with us, participate in Leap of Faith 2017!